Tiki Queen Vintage offers real vintage clothing at real retro prices and are based in Perth. 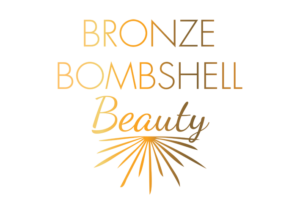 Bronze Bombshell Beauty are award-winning Perth-based specialists in Eyelash Extensions and Brow Design. Skull Stylist – Millinery by Design is couture millinery, designed to your custom specifications, created by Sugar Blue showgirl, Fifi Fontaine! 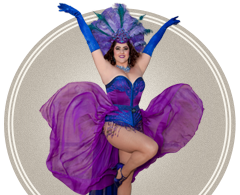 Miss Burlesque Australia is Australia's most prestigious and longest running Burlesque competition. 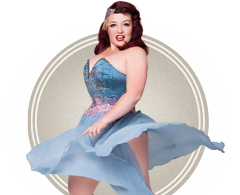 Burlesque Baby is a gorgeous burlesque themed ladies fashion store in Perth city. 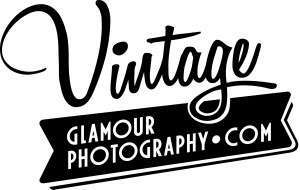 Vintage Glamour Photography is a Perth photography studio, with master photographer David Woolley. Specialising in vintage and retro style glamour from the 1850s-1950′s, burlesque, cheesecake, classic pinup, fashion, glamour, fetish, swimsuit, and lingerie.